When our kids were teens off doing who knows what with the family car, I would often check the odometer to see if they had strayed far beyond the boundaries we had set. That was a poor way to keep tabs on them, but it was all we had. Today, I could use the Scout GPS tracker offered by On Demand Tracking to get an alert if the car was speeding or if it crossed the parental perimeter. 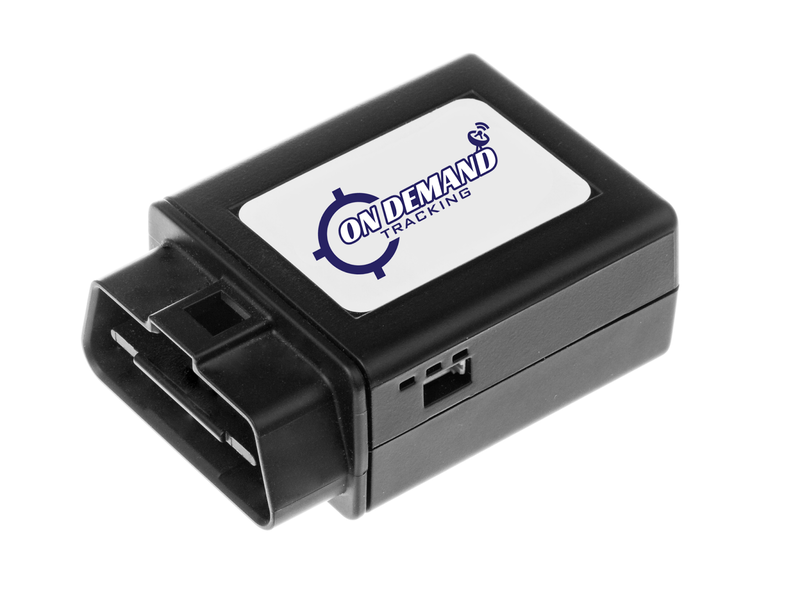 On Demand’s Scout is a device that plugs into the the On-Board Diagnostic (OBD) port that sits under the dashboard of any vehicles made since 1996. Using cellular networks, it transmits real-time data that is displayed using the company’s software. In addition to tracking teens, the Scout can be used to track elderly drivers or commercial fleet vehicles. On demand offers subscription plans that start at $22.50 per month to get data transmitted every two minutes. 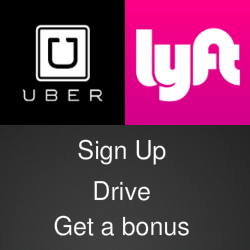 More information is available at the On Demand website and a free demo can be arranged by calling 317-662-4636.